Role in the project: Planning and execution of clinical development, including trials operations. Dr Lindgren also manages the regulatory work together with Sigrid’s selected regulatory consultants Symbioteq and the IP strategy in collaboration with the patent/legal firm Potter Clarkson. Dr. Lindgren is Head of Clinical Development and manager of the IP strategy at Sigrid Therapeutics AB. She has more than 15 years’ experience in biotech drug development companies, with deliveries within CMC, nonclinical to phase II clinical trials, as well as in building and managing strategic IP portfolios. 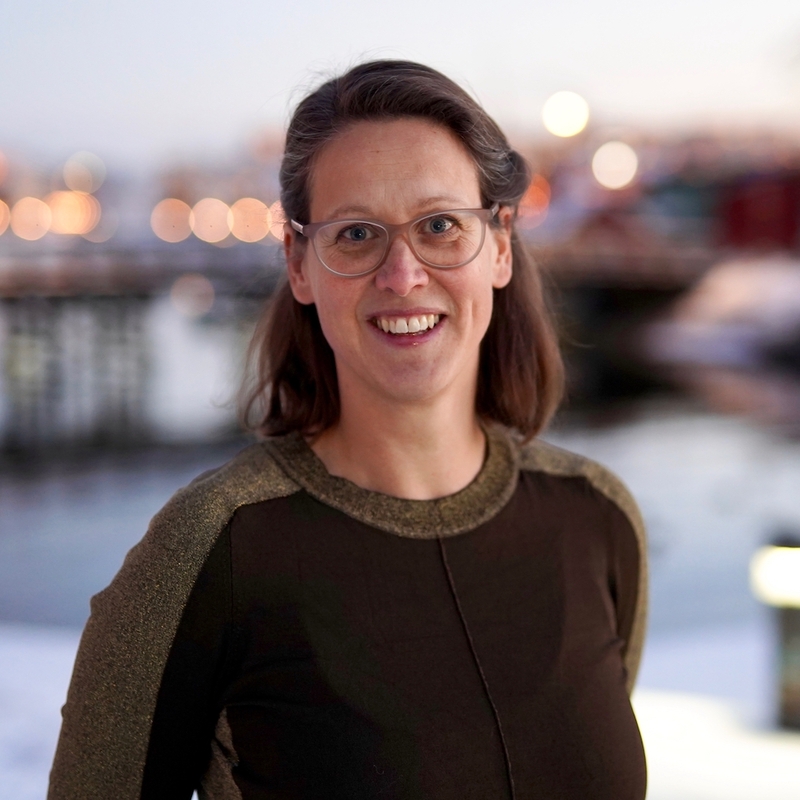 Since receiving her Ph.D. in Neurochemistry from Stockholm University, Dr. Lindgren has worked in research and development in a wide variety of projects, from peptide and nucleotide delivery, cancer resistance and haematology indications such as sickle cell disease. Most recently, between 2010 and 2017, Dr. Lindgren worked as Project Manager at Modus Therapeutics where she successfully executed and coordinated a global phase II clinical trial of the novel therapy Sevuparin. She is motivated by leading successful cross-functional teams of international academic scientists, innovators and developers. Dr. Lindgren is devoted to finding ways to bring forward new treatments from scientific research into commercialization.